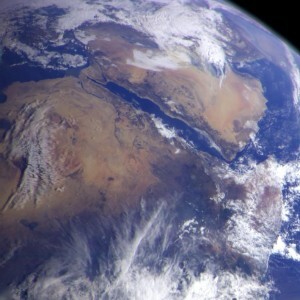 More than half of the world’s population lives in transboundary river basins. 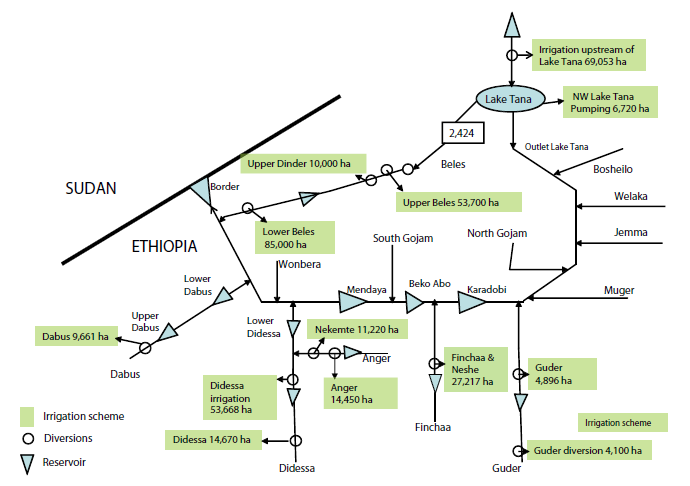 The Nile Basin is an important example of the transboundary rivers where cooperation can unlock the development and economic potential of the region and create win- win opportunities. 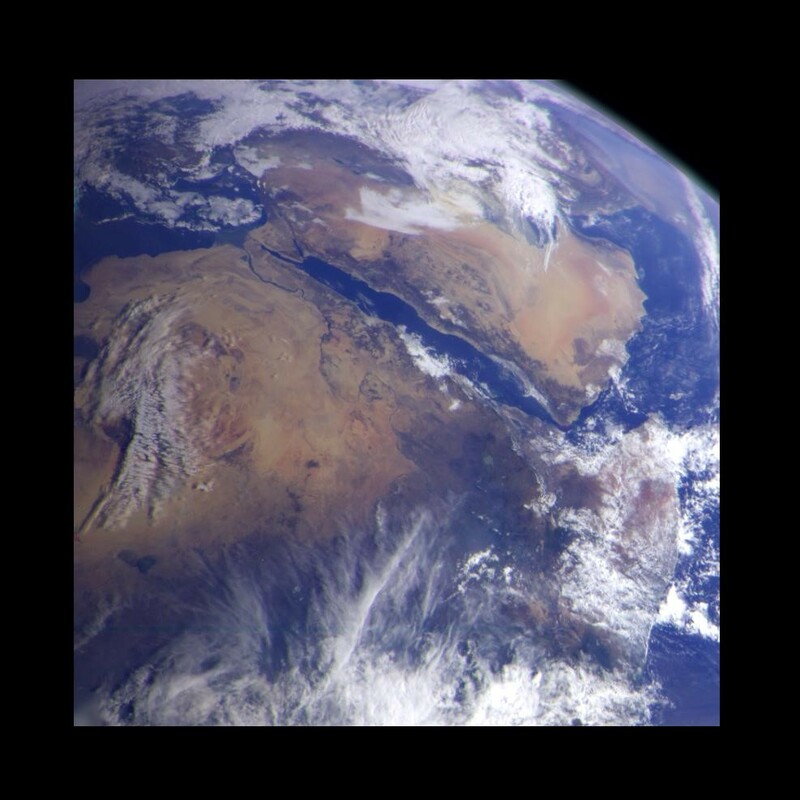 Eleven countries share the Nile River with about 370 million people relying on its waters and very high projected population growth rates. 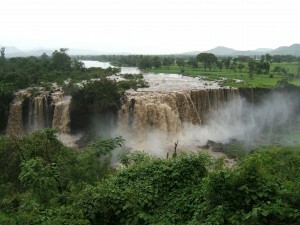 However, the major conflict of interests grips the three countries Egypt, Ethiopia and Sudan sharing the Blue Nile basin. The objective of the project is to try to help resolve this historical conflict and reach a win-win situation between these three countries as a typical example of water issues in international shared river basins. 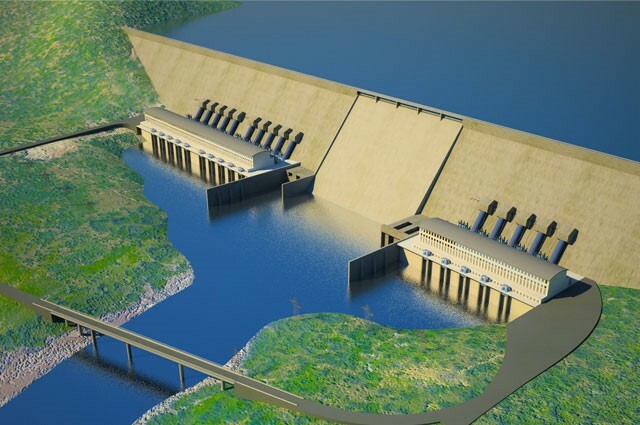 The main driving question is whether the recently announced Grand Ethiopian Renaissance Dam will worsen the situation between the three countries or work as a catalyst for cooperation between them by affecting Ethiopia’s agriculture choices in the Upper Blue Nile (UBN) basin. 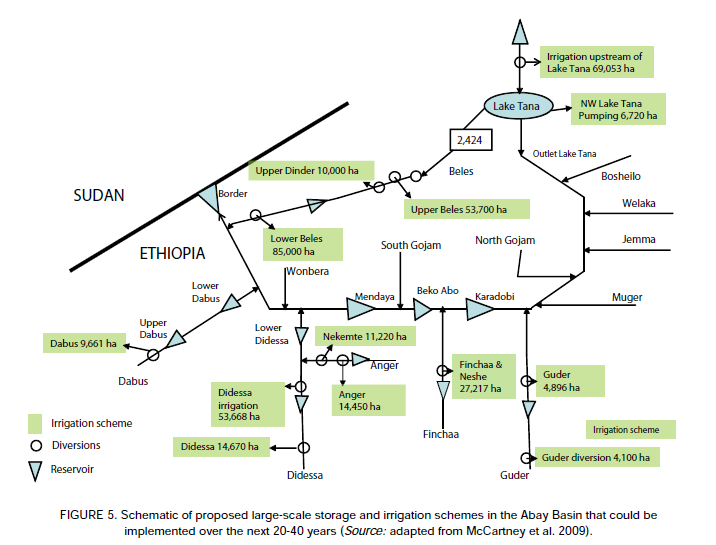 To achieve such a goal, a concrete understanding of the Blue Nile basin’s hydrology is required and the potential impacts of the proposed development projects on the three countries will be quantified and addressed.